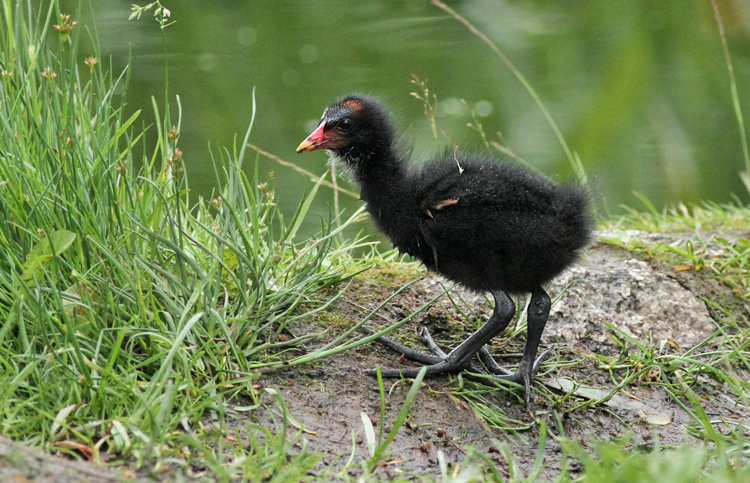 Yesterday, I went to Djäkneberget to see the young Moorhens. 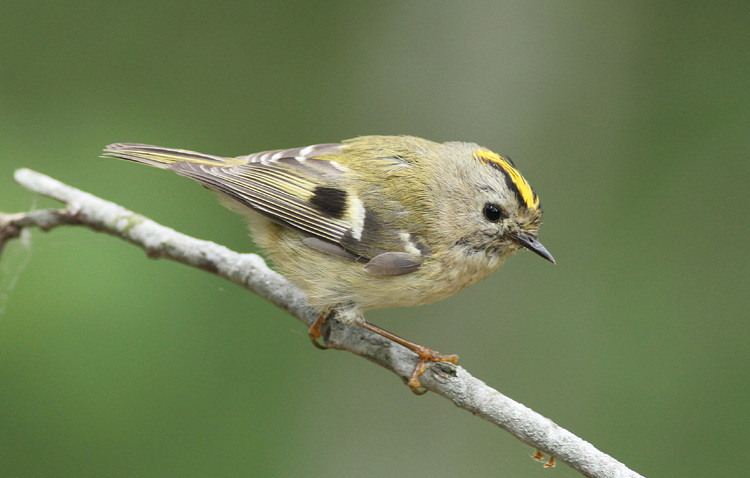 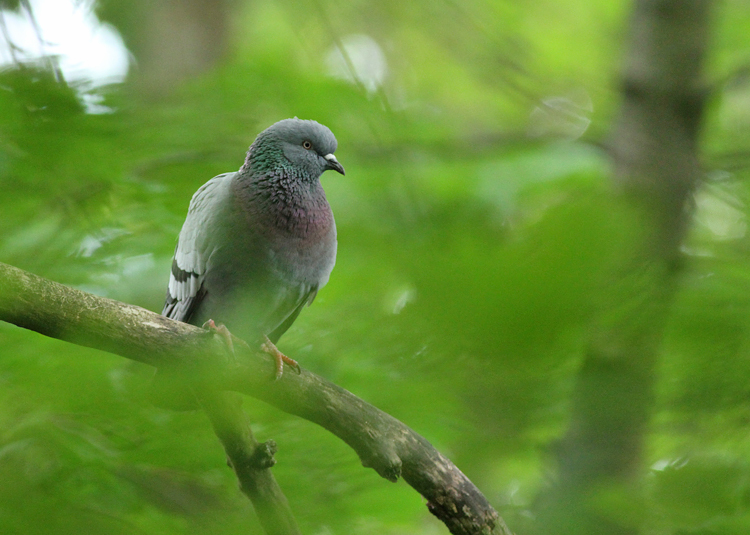 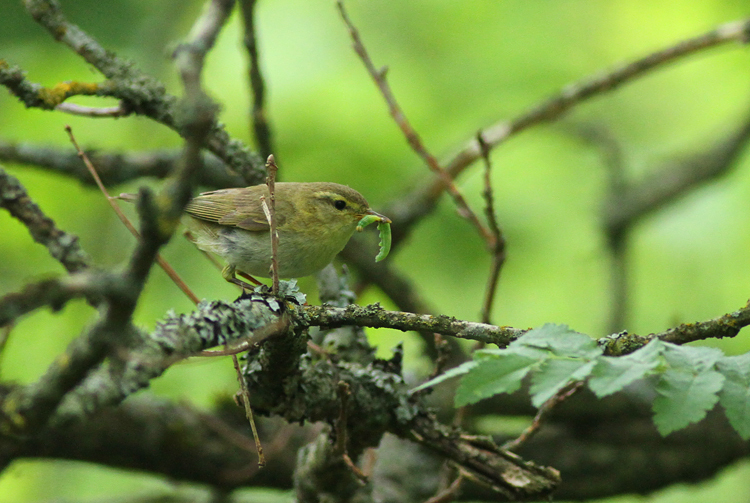 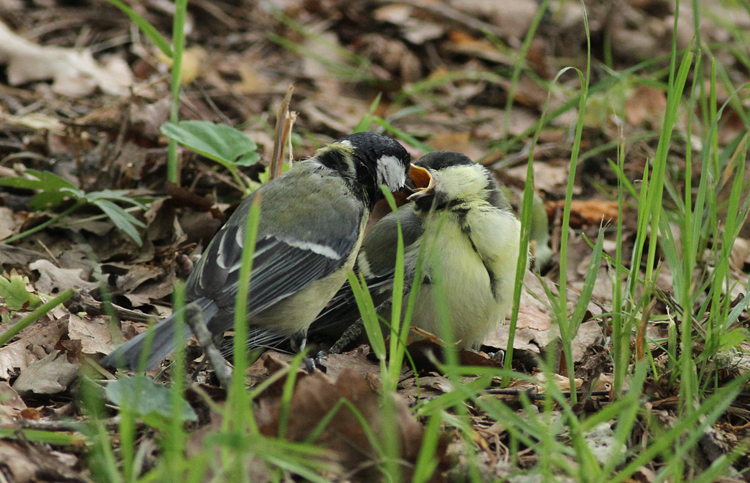 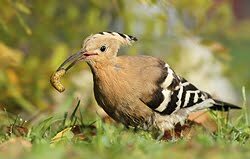 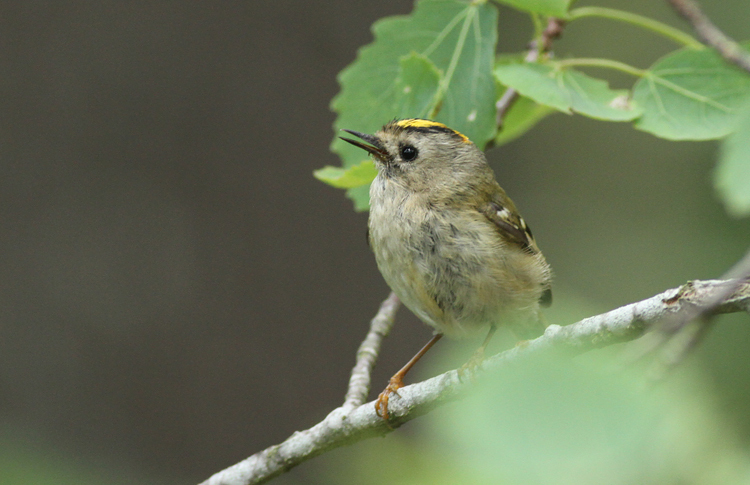 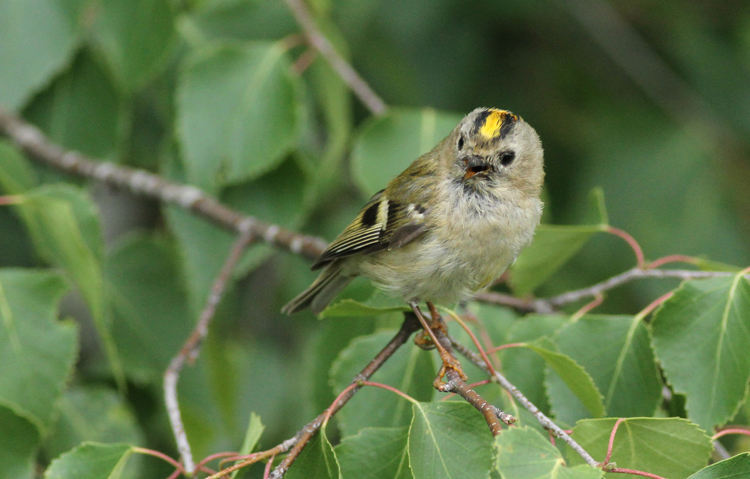 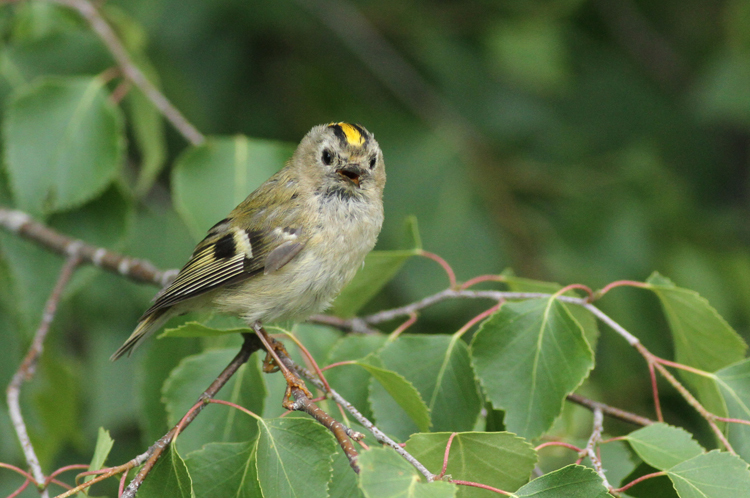 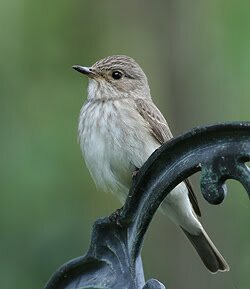 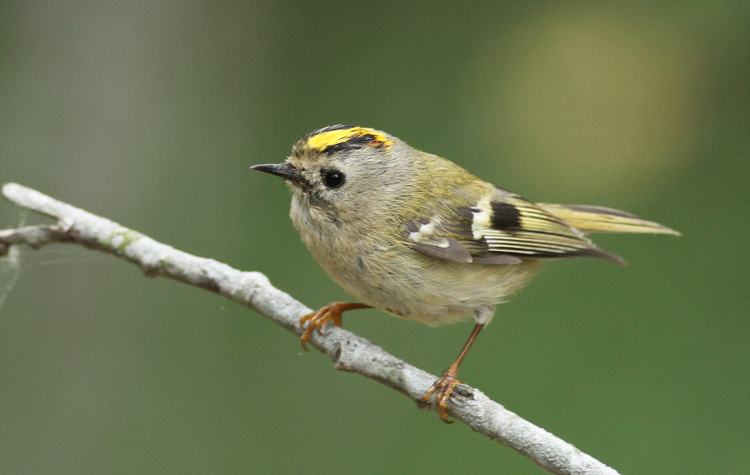 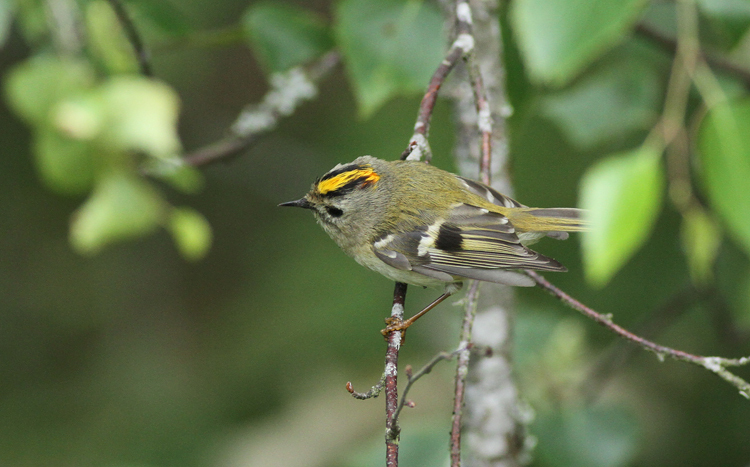 On my way there, I heard a few Goldcrests in the forest, so I stopped to take some pictures of them. 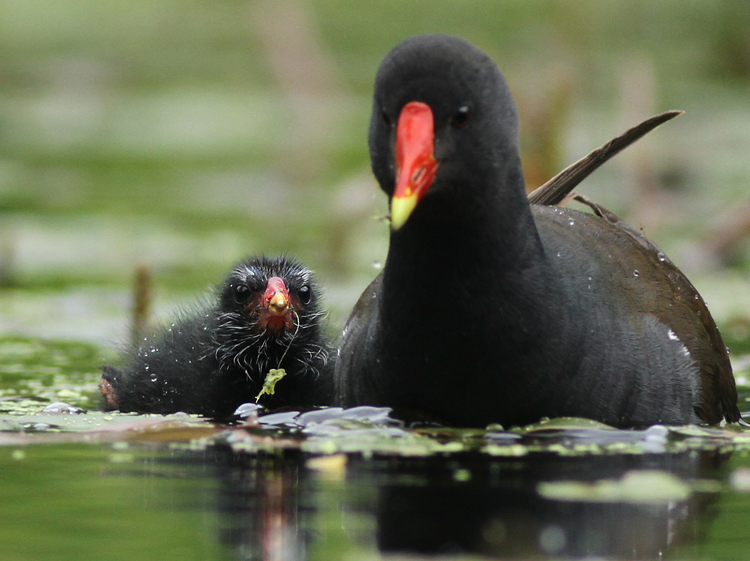 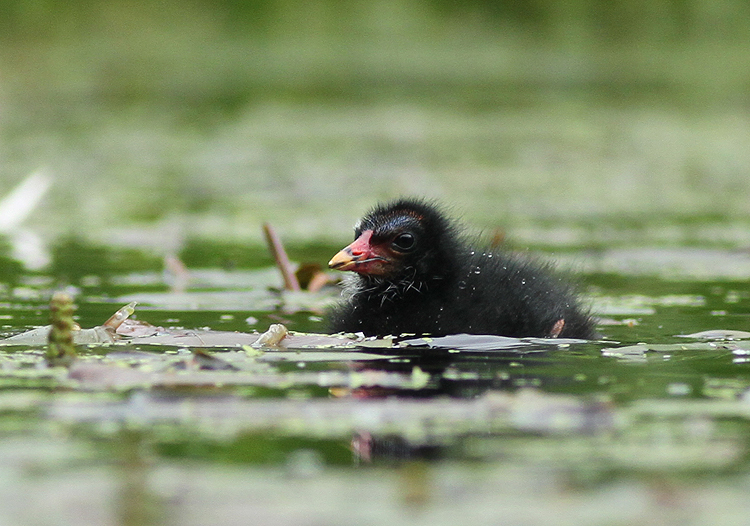 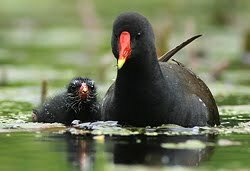 The young Moorhens are growing up, but they are still very small.